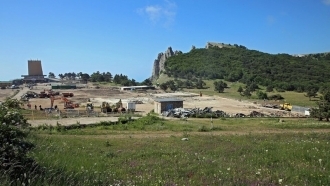 The invaders in the Crimea are expanding the military camp and destroying the houses of local residents. 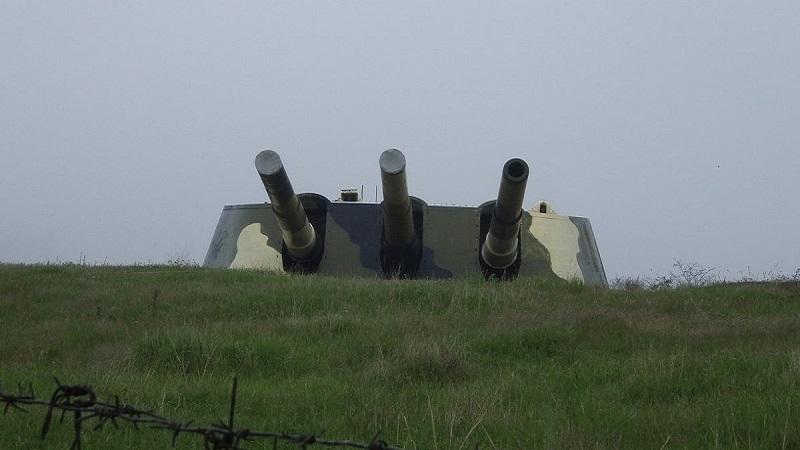 The Russian occupants are carrying out engineering work to expand the military station of the radio engineering regiment in the village of Lyubimovka near Sevastopol, the Defense Intelligence of the Defense Ministry of Ukraine reported. According to military intelligence, the occupants are ignoring the local residents’ land rights and started the destruction of their private buildings. In response to numerous appeals of citizens about unlawful actions of Russian military, the invaders declare illegal registration of property rights to land plots and Ukrainian documents issued before the occupation of Crimea are recognized as invalid. Occupants continued demolishing Muslim cemetery "Gurzuf-Aziz"